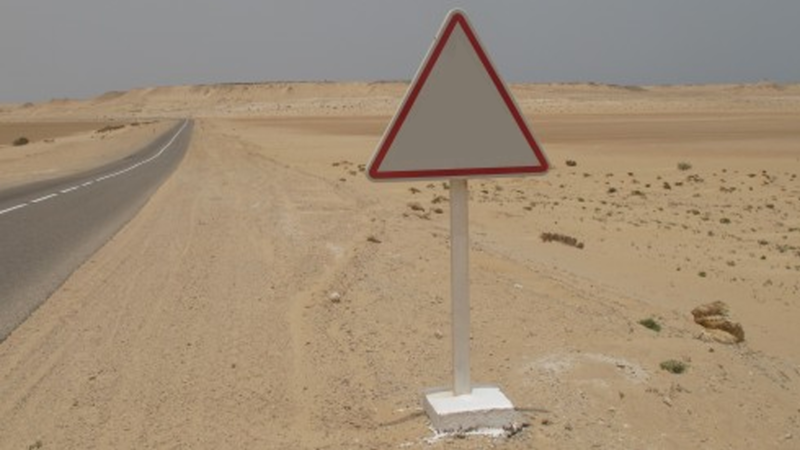 SURICATE MINERALS is a Mauritanian group, specialised in natural resources exploration and development, having many applications and tenements for a wide range of strategic minerals substances in many highly permissive areas in Mauritania. The company is engaged in the process of many explorations projects targeting the development of Gold , Iron Ore, Barite, Lithium and High Purity Quartz potential in many areas through many ambitious exploration programs. Gold and base metal tenements are located in the TASIAST-TIJIRIT greenstone belts of REGUIBAT shield in North-western Mauritania, in the same context as KINROSS Tasiast gold mine (21 Millions oz)..
Archaean greenstone belts are major sources of gold, with important production in several countries, notably Australia, Canada, Zimbabwe, India and Brazil. Archaean greenstone belts account for almost 20% of cumulative world gold production and contain some very large deposits or clusters of deposits (Robert and Poulsen, 1997). Quartz exploration tenements are also located in the same context where huge quantities of quartz is occurring and many samples collected are showing a high purity (more than 99.99 %). A distinctive, coarse-grained to pegmatitic muscovite-granite forms a series of small intrusions throughout the Tasiast-Tijirit Terrane in the eastern half of the Chami Sheet. The granite is leucocratic and dominated by quartz and white feldspar with disseminated muscovite flakes. 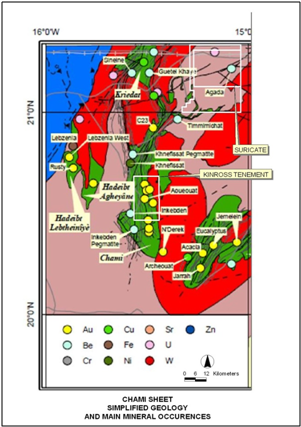 However, its pegmatitic phase (that usually forms sheets and veins) is characterised by a range of unusual lithium, strontium and beryllium minerals as well as opaques, tourmaline, biotite and red garnet. 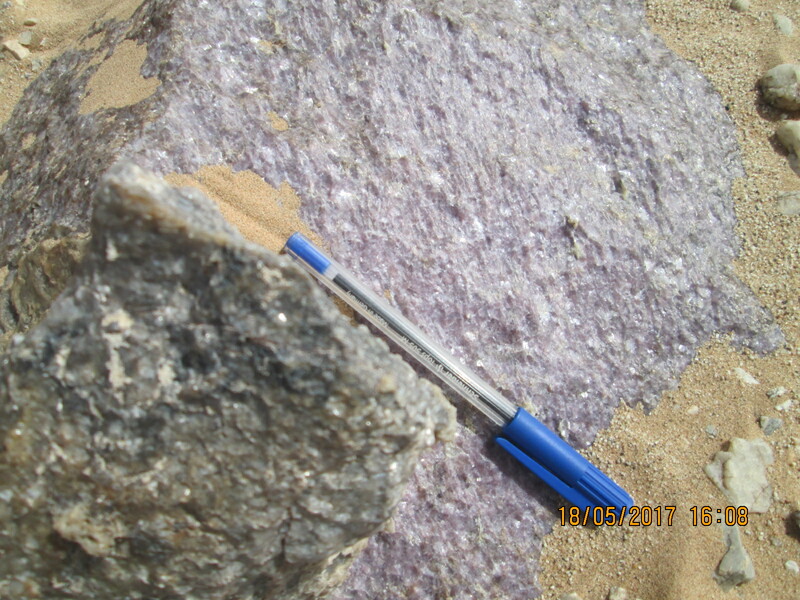 These pegmatite rocks are a potential target for lithium. of surface . Several occurrences of Li- and Be-bearing pegmatites were discovered in our tenement and mapped by our geological team. The investigations carried out concluded that the economic potential is very high with many occurrences containing several tonnes of beryl but especially huge quantity of low iron spodumen and lepidolite rich in Lithium.